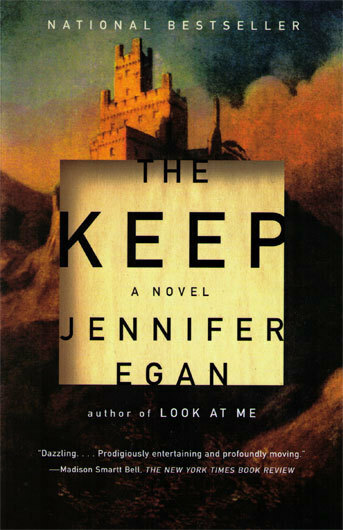 It’s not a classic in the strictest sense, but I wish I could take Jennifer Egan’s The Keep and give it a better cover. It might be my favorite contemporary novel, and it has a somber cover that doesn’t do enough to hint at the fun and narrative trickery inside. Pamela Erens’s The Virgins isn’t technically her debut, but I think it has announced her voice in an unignorable way. You should read it immediately. Flappers: Six Women of a Dangerous Generation by Judith Mackrell. I’m halfway through, and it hasn’t disappointed. What was your inspiration for The Borrower? 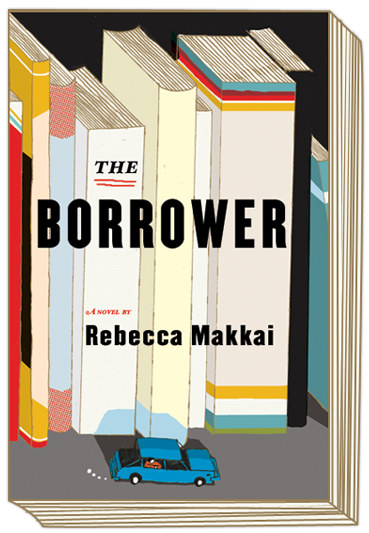 The Borrower is, in part, about a young boy whose parents have enrolled him in anti-gay therapy. And this was the initial inspiration for the book—my learning that these programs existed, and for children as young as nine. Out of that grew this whole crazy story about a boy who runs away and kidnaps his favorite librarian. Somewhere along the way, it got to be about the Russian mafia and a troupe of actors and a bunch of other stuff too. I never quite understand how these things grow. I think they work a lot like dreams. Vowel or consonant? Oh, I thought that said “croissant” at first. Now I’m just disappointed. 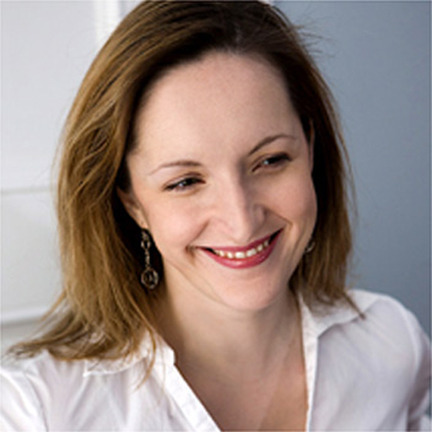 Rebecca Makkai is the author of two novels, The Hundred-Year House and The Borrower, a Booklist top ten debut, an Indie Next pick, an O, The Oprah Magazine selection, and one of Chicago Magazine’s choices for best fiction of 2011. 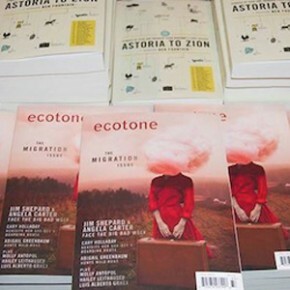 Her short fiction was chosen for The Best American Short Stories in 2008, 2009, 2010, and 2011, and has been featured in The Best American Nonrequired Reading, New Stories from the Midwest, Best New Fantasy, and several college literature textbooks. Her stories appear in Harper’s, Tin House, Ploughshares, and New England Review, and on public radio’s This American Life and Selected Shorts. She teaches at Lake Forest College, StoryStudio Chicago, and Sierra Nevada College.